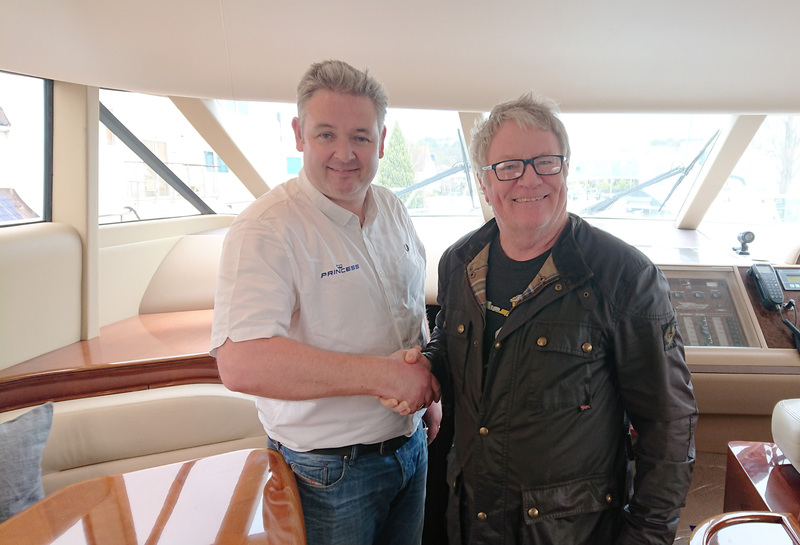 2 Mins talking about boats with Jim Davidson. Dear Everyone at MBY, I have been an avid reader of MBY and if no one has already done so - should like to put forward the entire team at Boats.co.uk. I was fortunate enough to purchase a boat from them this year-a Fairline Squadron 58 2011 model, and as per normal there were a number of standard snaggings which if you are not familiar with how to deal with them, can actually manifest themselves into far larger issues. Boats.co.uk held my hand throughout the process, from delivery of my boat to its home berth in the South of France right through to de-bugging it, snagging it and being on the end of the phone to answer my various queries throughout that time. The Ultimate service had to be when I phoned up over the Bank holiday in August with another mini issue-which seems big to me the owner-but when you know what to do-is fairly straightforward-and not for a second expecting anyone to be around they said quite casually they would be with me in 30 minutes and could I organise a temporary berth for them-about 12 Barkes jumped off their boat to help me including 'mini' Barke children and needless to say, they fixed my problem and went about their holiday afterwards, but what absolutely brilliant customer service. To interrupt your own holiday to look after customers is service that should be truly recognised-to start training up their children so young too shows that such a generation will also deliver fine service in the future. 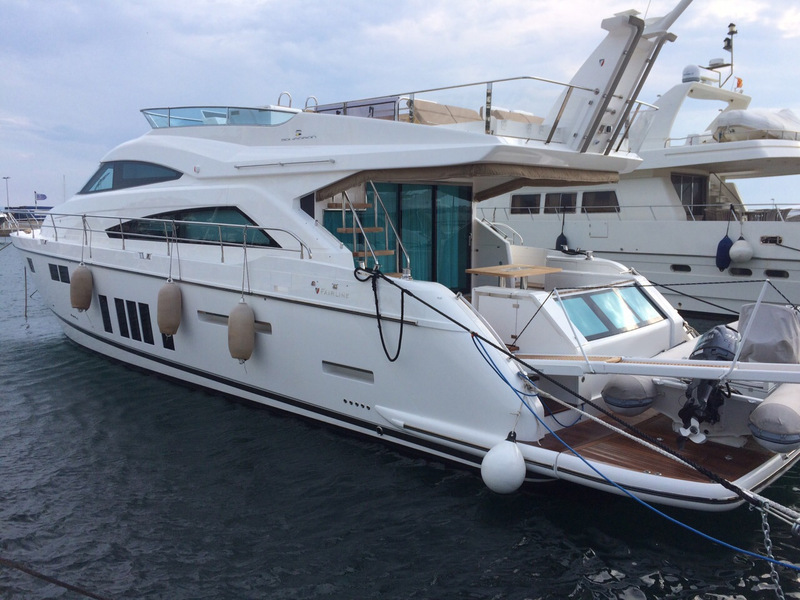 I bought my fourth Fairline, a new Squadron 78 CUSTOM, in 2010 and enjoyed a couple of seasons of great cruising with family and friends in the Mediterranean. 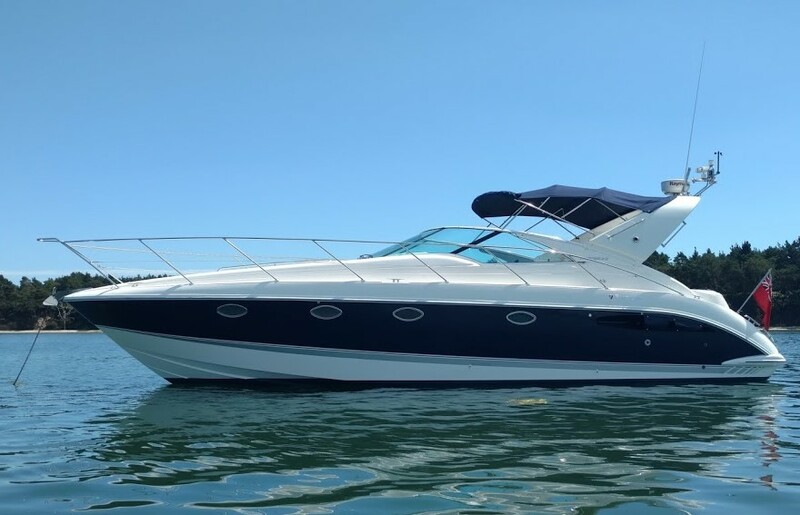 The boat was perfect and never missed a beat, and it held its value so well that it made good financial sense to sell it last year. I’m aware of the many good alternative boats that could have replaced it but chose to buy another Squadron 78 CUSTOM. 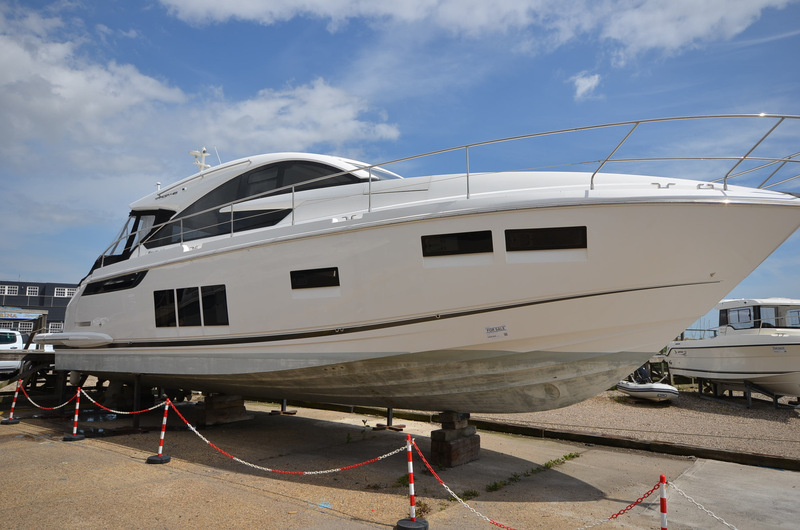 The combination of my great experience with my first Squadron 78 CUSTOM, plus working with a great teams at Fairline and Boats.co.uk, being able to specify many custom modifications, great sea-keeping, strong residual value, and great build quality behind the scenes as well as where you can see, made the idea of another Squadron 78 CUSTOM unbeatable. I am absolutely delighted with the finished boat and looking forward eagerly to delivery. I hope many other boaters will be able to step aboard her at the British Motor Yacht Show and see for themselves the extraordinary levels Fairline have reached with this boat. 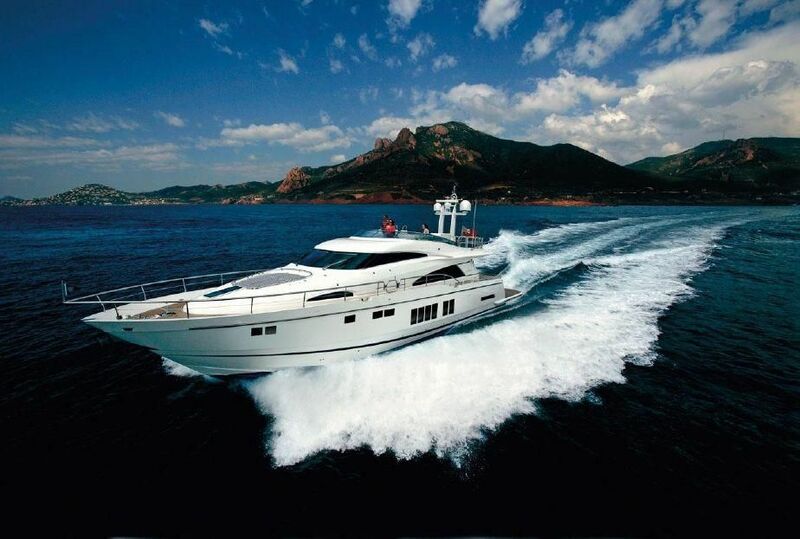 Had you asked me two years ago I would never have imagined I was going to end up the happy owner of a new Fairline 78. We were first time visitors to the London Boat show in January 2012. At the show we surprised ourselves by more or less agreeing to the purchase of a one year old Fairline 65 which Boats.co.uk was promoting. At a subsequent visit in February 2012 to Mallorca with James Barke and Tom Richardson coming to the island to help us finalize things, we found out that the 65 would be too small for our needs. We quietly explored the purchase of a 4 year 78 which also came with a berth. Upon our return I informed Boats.co.uk about our decision to not go ahead with the 65 but rather we would be buying a used 78. The reaction from Boats.co.uk was entirely professional and courteous. They fully understood, making this decision, it being our first boat etc was difficult and complex. No worries, but, why not sleep on it, they asked. We did and a few days later they introduced us to the idea of buying a new one that they had in stock. They offered a test drive. Well, if they were paying the fuel, why not? So we trekked up to Wallasea Island and had a marvellous hour on the boat. We were introduced to the entire service set up Boats.co.uk has, the after care, and the warranty program. Frankly we were blown away. The delivery to Mallorca, the support functions, everything has been absolutely brilliant. 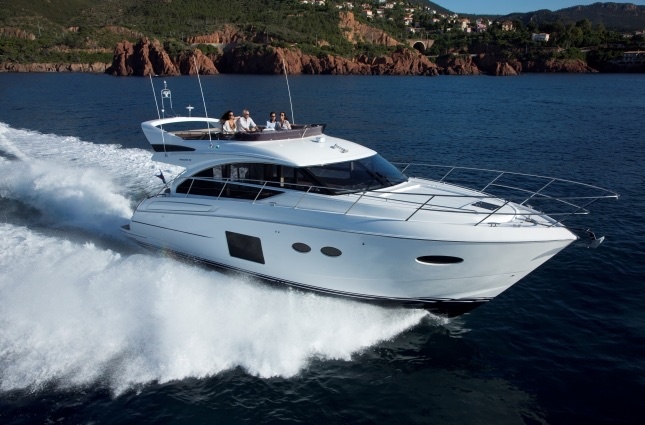 We chose a Fairline 78 because it is well tested and proven ad we did not want to experiment. So far so good. What is perhaps much more important is that the boat will be working and that any problems can be fixed quickly and efficiently. That is what we have been getting and I am confident we will continue to get from Boats.co.uk. This is great, I just wanted to thank you so much for all the work you have done on the boat, she looked stunning when we picked her up and everything is working and I am thrilled. I cannot believe how well she sails, even in 25 knots of apparent with everything up and close reaching at 60 degrees she still tracked true and never felt over powered. You are right about the drop keel, it is a great compromise and my daughter felt the difference when we hauled it up off the wind (I am less convinced!!). 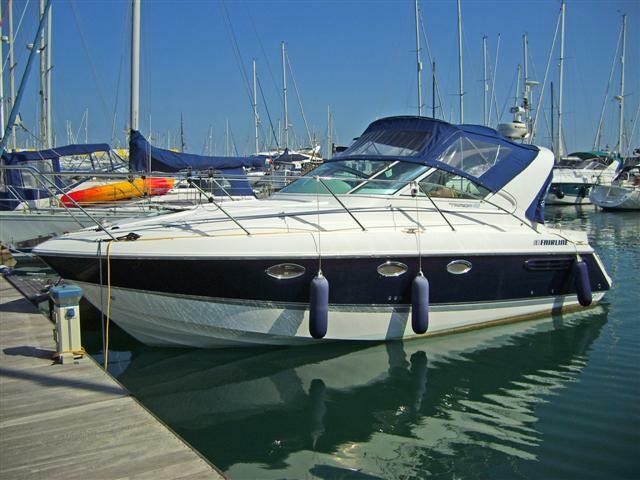 We bought a used fairline targa 30 (2001) from Boats.co.uk in July. This was a first time experience for us and we were unsure and apprehensive about the whole process. The main concerns being how to get through a range of seemingly complicated processes such as arranging surveys, sea trial and taking the boat out of the water etc. but I have to say the process was conducted very smoothly and professionally with no pressure and no time constraints. It was very convenient also to have marine engineers, a surveyor and RYA training school close by. Boats.co.uk organised the lift out for the surveys and a skipper from the training school to oversee the sea trial including a little tuition. 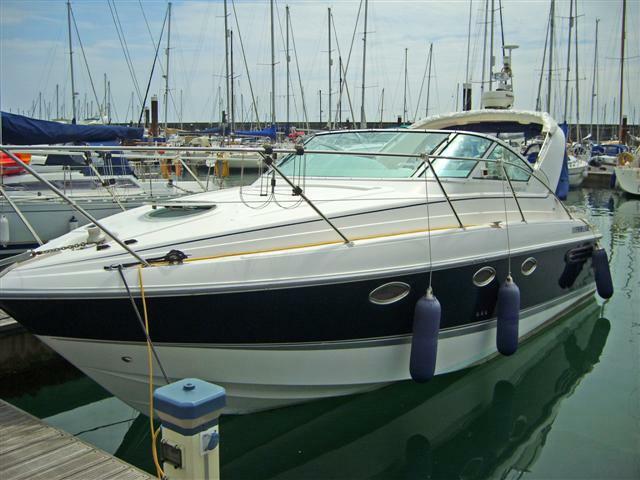 The boat was accurately described in the sales literature and the surveys conducted were very positive. We are very pleased with our purchase and would like to thank Trevor Betts and the team at Boats.co.uk for making it all happen. 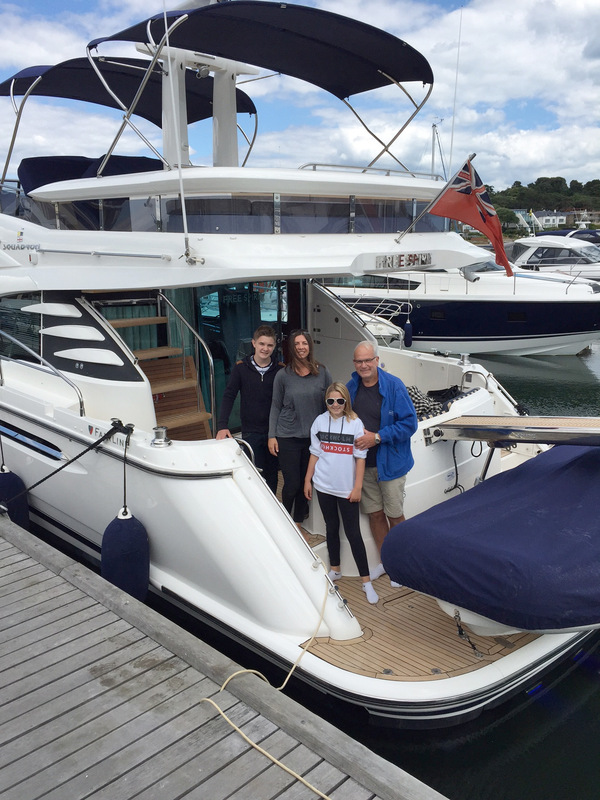 We have turned into regular customers of Trevor at Swanwick, having just taken delivery of our third used powerboat, a Targa 44. 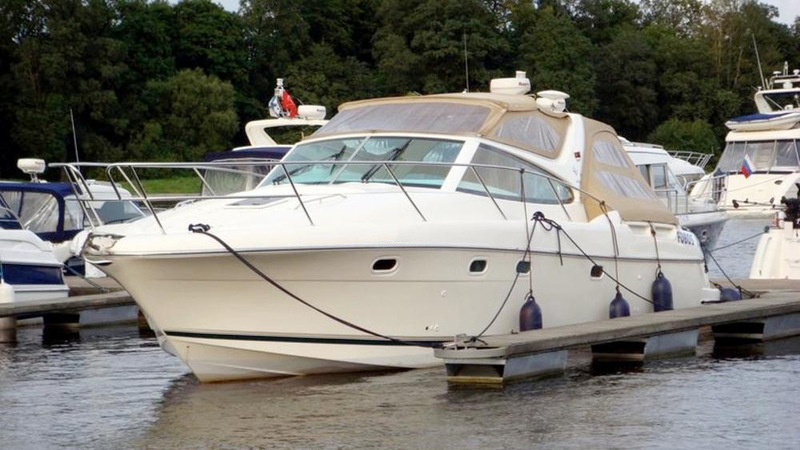 It was technically a brokerage boat, but we received the same excellent service and support from Trevor and his team as we did with our two earlier boats, a Targa 43 and a Phantom 40, both of which were stock boats. 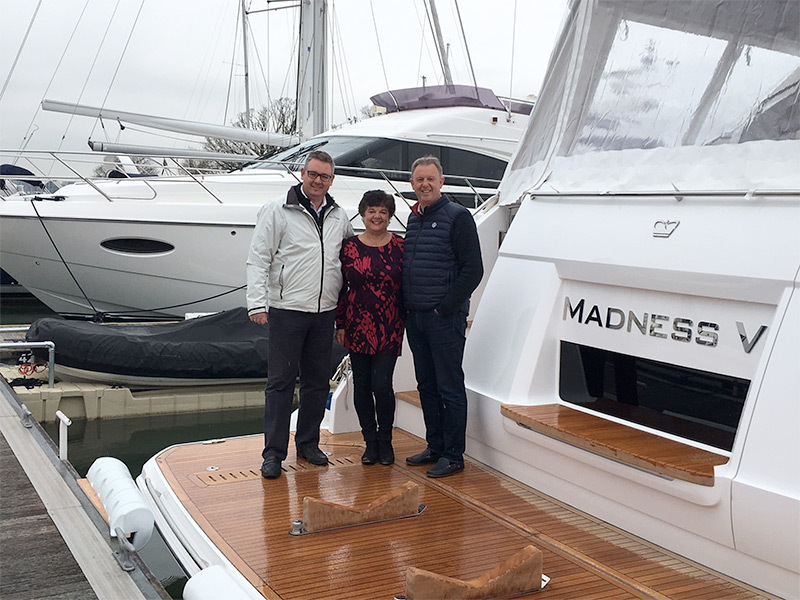 Apart from the fact that it is always a pleasure to do business with him, Boats.co.uk always seems to go the extra mile, even with humble customers such as ourselves who are nowhere near spending millions of pounds on new boats! 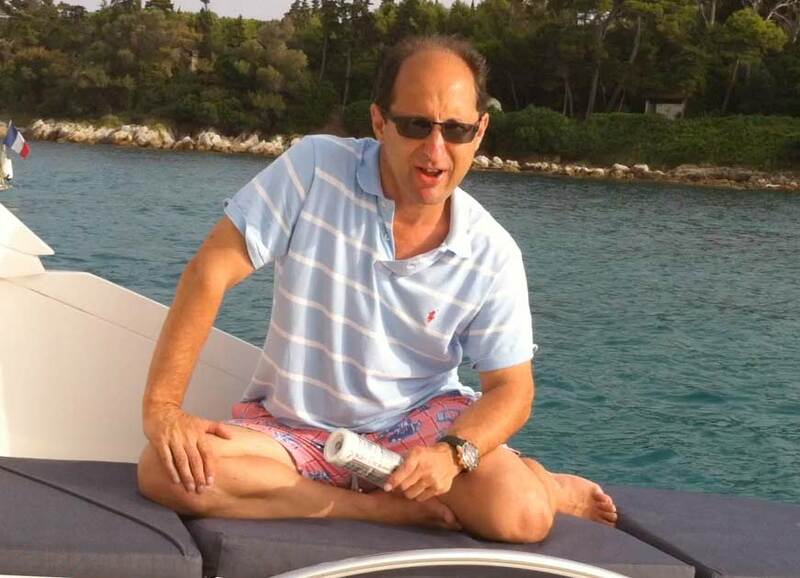 You should also be aware that, from our own personal experience, Trevor is the only yacht broker we know who actually tries to put a deal together to benefit a number of clients simultaneously, and generally to make boat changes possible. Other firms all seem to sit there waiting for someone to come along and plonk the asking price on the table. Boats.co.uk also dispenses very good advice to those of us without much experience. I just wanted to share my experience in buying a boat through Boats.co.uk. I first emailed Trevor Betts with the possibility of part exchanging my Monterey 315 against your Targa 40 (Lady Iris) I was very impressed with the speed Trevor got back, he made me a good offer for my boat and after a few negotiations we proceeded with the purchase. 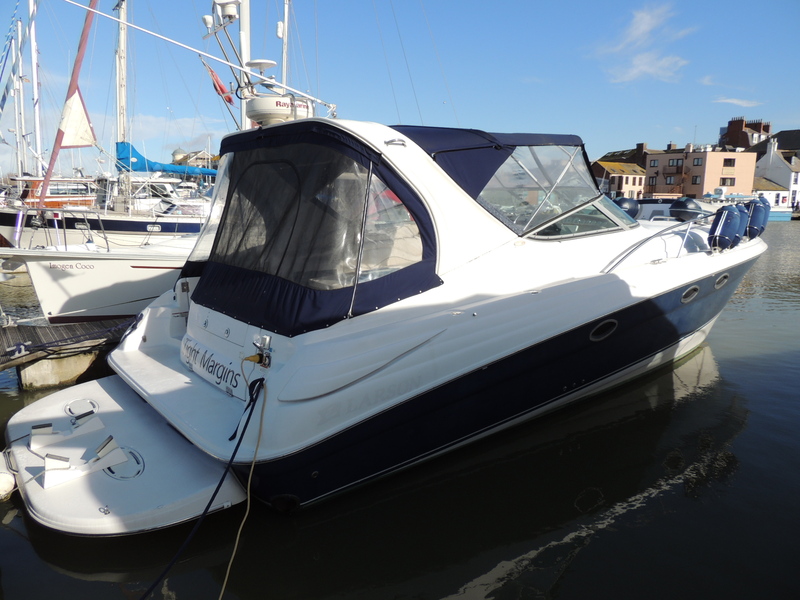 Trevor has made every effort to ensure the transaction ran smoothly, he has been a pleasure to deal with and I would have no hesitation purchasing another boat and recommending my friends and family, Trevor is a credit to the company. I'm back from the U.S. now, we are down on the boat for the weekend and very pleased with our purchase. Thank you very much for all of the additional touches, like revitalising the teak, and for maintaining our faith in purchasing from Boats.co.uk. We've always taken our holidays by water and gazed at all the gorgeous boats and thought one day maybe that might be us. As first timers, we liked the idea of having the support of the Princess Poole team on hand 24/7. We had an initial 10 days onboard which included three days handover with a professional skipper, which was great fun learning how to handle the boat and basic navigation, followed by virtually every weekend since, accompanied by our many visitors! 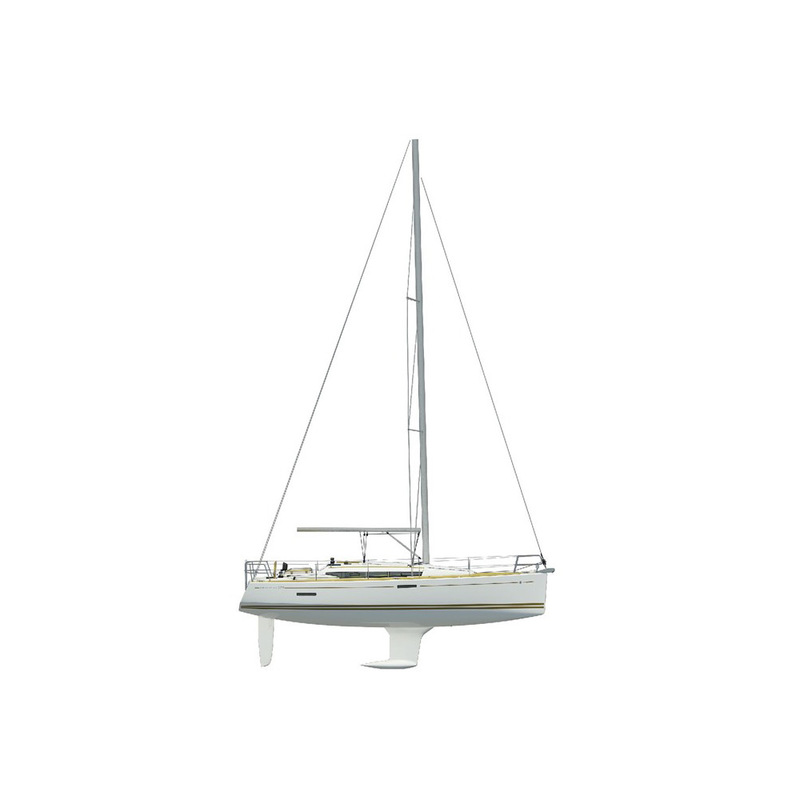 We wanted a boat to feel like a quality life style choice so the Princess standard of design details, fixtures and fittings matched our aspirations and desires. 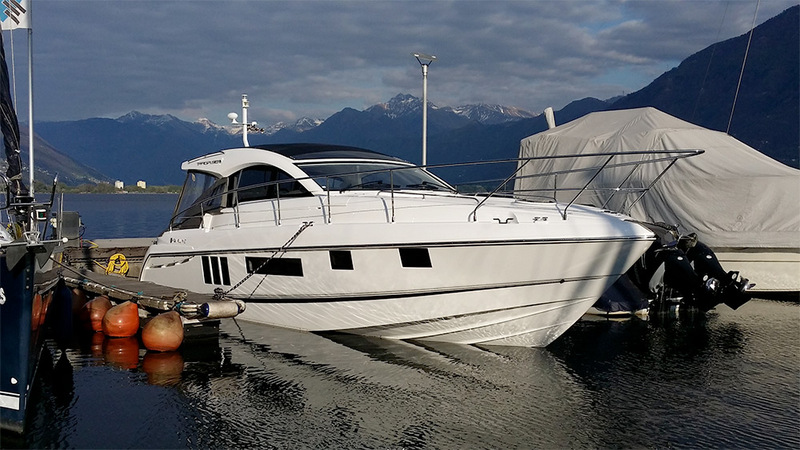 What we especially like about the V39 is the fact that it hits the right balance between a sports cruiser and a comfortable to live onboard home. My favourite place to chill out is the extended sunlounger and chaise longue whilst Greg's is the beer fridge in the cockpit wetbar! There's nothing we don't like. Both cabins are fantastic - they enable us to use the boat as a holiday home and there's room for guests to join us and stay comfortably. 'Thabisa' means to bring joy and happiness, so far she hasn't disappointed and we hope to have many hours of pleasure exploring the UK coasts, and heading further afield. 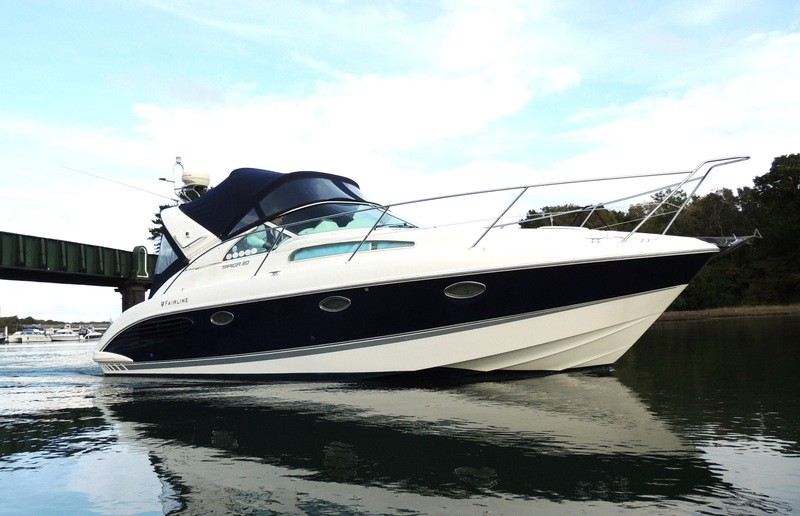 Just a quick note to say thank you for all your help and advice you offered us during the purchase of our Sealine SC 35 earlier this year. Your boat knowledge was excellent and you went the extra mile to ensure that all our queries were responded too in a clear and comprehensive manner - nothing was ever too much trouble. You certainly made us feel like your most important customer. 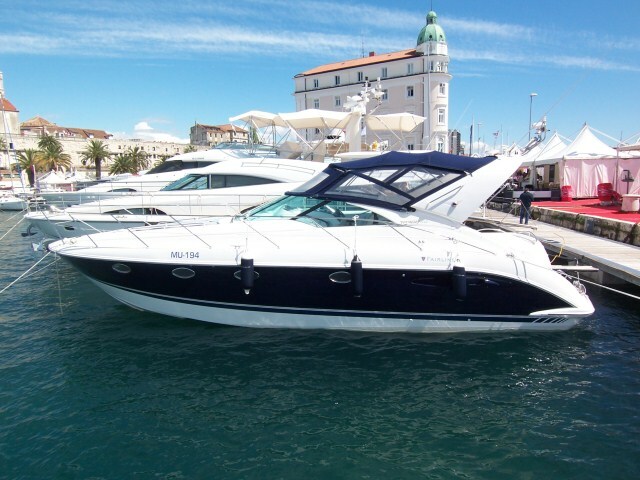 We will definitely advise anyone looking to purchase a boat to get in touch with you personally. Your customer care and attention to detail didn't go unnoticed. It was an absolute pleasure working with you and we very much look forward to our paths crossing when we decide to upgrade again. Our experience with Boat.co.uk was first class from start to finish. We have to tell you that we were delighted, dare I say overwhelmed, with the service we received from you all. We could not rate it more highly. You have been very friendly and attentive at all times giving plenty of unbiased advice and responding quickly and efficiently to all requests, even giving of your own time to seek out and provide information that we have required. The whole experience of dealing with you throughout and after the sales process has been a pleasure. If we find ourselves ever wishing to upgrade again our first port of call will be to Boats.co.uk. of Lilliput to see what you have to offer. A quick thank you, we completed on a Jeanneau Prestige 34 around 10 days ago in Denia – she is now in her slip in Alicante and we are over the moon. A special thank you to Joe Gres who at all stages of the process went above and beyond the call of duty (it was not without hic-up) – we know that there cannot have been much profit or commission in a deal at our level but Joe treated us like we were spending a million. 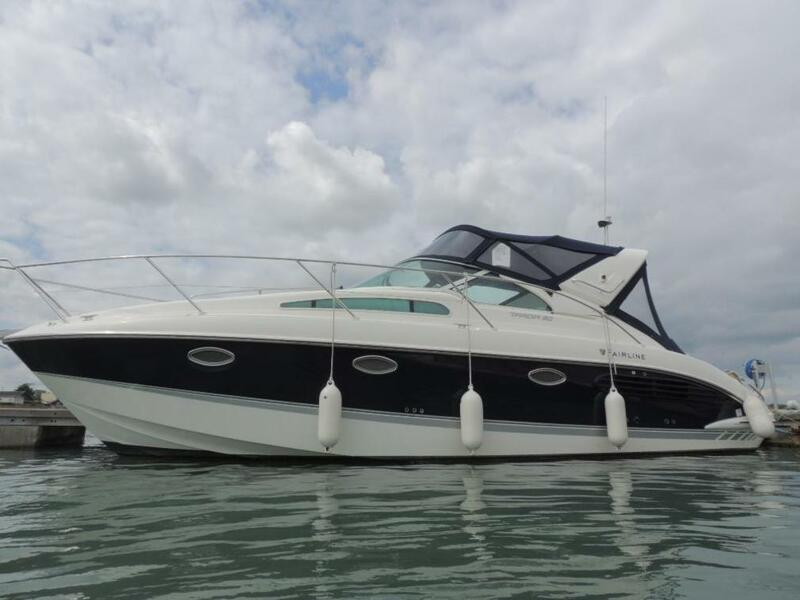 You were recommended to us by the previous owner of the Prestige and we will be recommending you to all our boating friends in Spain. I hope you are doing fine in this busy days in the new season. According my papers, my 3 years warranty has been finished beginning of April 2018. I would like to thank you and all involved persons for the best warranty service (not perfect) I have ever seen in my boating career, much better than any Swiss importer. You kept your word to maintain my boat in Switzerland during this 3 years without a written contract of 30 pages. A special thank I would like to express for the specialists they made the job here in Switzerland on a very high professional level. I would buy a boat from your company any time again ! 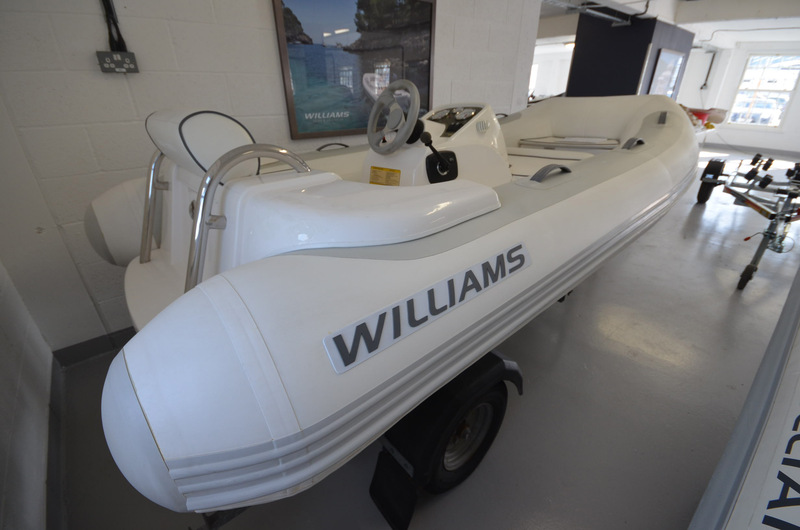 I recently bought a pre owned Williams from your Company. Unfortunately as potentially with any purchase with moving parts, there was a problem with the turbo after a short period of ownership. Dan and Guy could not have been more helpful. They repaired the problem without hesitation and offered me a loan boat whilst mine was being repaired. They kept me informed throughout and even let me keep the boat in their marina to test several times before taking it back to where I normally keep her, so as to minimise any inconvenience. 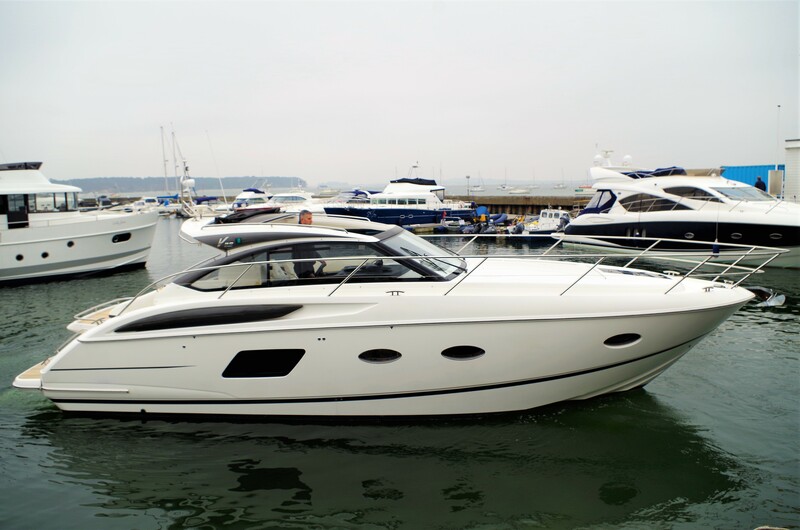 It was very clear that their paramount aim was to make the boat absolutely right and me happy and they have certainly succeeded on both counts and I am now a delighted customer. This was Customer Care at its very best and I thoroughly recommend Boats Limited. I’m not mailing you personally for a lack of satisfaction as stated in your letter when not satisfied, but to compliment you with the after sales your company provides! Although my roof still doesn’t work:-)), I am impressed by the staff you employ. The knowledge that is present is impressive and the mentality to get it right is second to none! You notice that when you speak with your staff they are happy to work for you, and that is for me the best sign there can be! Just a quick e mail to say thank you for sorting the problems I had with Mystique. I am confident that any future boat purchase I may have will be done with your company. As you say your word is your bond which goes a long way in today's world. Thank you so much... I have to say it has been an absolute pleasure dealing with you guys. If you ever want me to speak to prospective clients with a glowing reference, I'd be happy to do so.